In the first three previous parts of this series, I’ve been slowly laying out and building up the evidence. Part 1 described how we are certain that CO2 levels are rising, Part 2 explained how we are certain that we are responsible for that. Part 3 laid out the facts that tell us for sure that the Earth has been warming up in an unusual manner in recent times, and in this article I will bring it all together and present the evidence that makes us certain that human activities are the cause of this recent warming. Just to be pedantic I have fully defined what I mean by ‘recent’ and ‘unusual’ in Part 3– but you knew that because you’ve already read every word! The first thing we need to understand is, what are the various factors that can cause the climate to change? 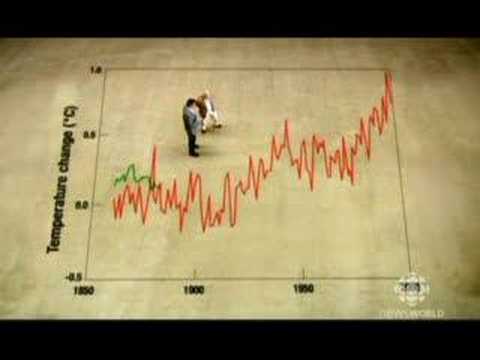 Climate forcings are different factors that affect the Earth’s climate. These “forcings” drive or “force” the climate system to change. The forcings can be both natural and man-made, and the natural kind can also be split into External or Internal forcings. Natural External forcings consist of changes in the amount of radiation that we receive from the Sun. These can be from changes in the Earth’s orbital parameters, or from the variability of the Sun’s own output. Natural Internal forcings comprise all those changes that occur within the Earth’s system itself, in particular volcanic activity, fluctuations in ocean circulations and large-scale changes in the marine and terrestrial biosphere or in the cryosphere. Some of these natural forcings cause warming and others cause the planet to cool. If the Sun becomes more active, for example, and pours out more electromagnetic radiation, then this would warm the planet, whereas a large increase in volcanic activity causes more particles or aerosols in the atmosphere and this generally has a cooling effect. The point is, to be able to account for the measured global warming, we must account for all of the warming and cooling effects of these forcings and add them all up; only then will we get a complete picture. The problem is when this is done with all of the natural forcings there is just no way to account for the measurements that show the recent global warming. In fact, the answer is not even close to reality. Only when we look at the unnatural, man-made forcings do things start to agree with our observations and measurements. Additionally, when we only include man-made forcings in the models the answer is also wrong – at some periods it comes out a bit too warm. It seems that the total of the natural forcings on their own is responsible for some periods of slight recent cooling, and when added to the man-made effects the results are a near perfect match to our observations. 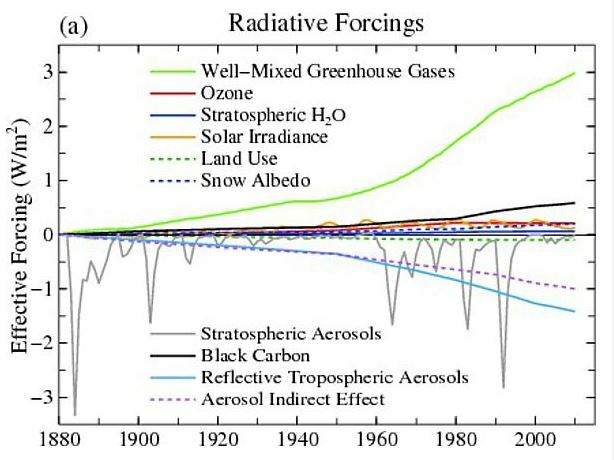 The chart below (from NASA GISS) shows many of the forcings. Note the very slight effect from changes in ‘Solar Irradiance’ (the Sun!). Also note the transient affect of ‘Stratospheric Aerosols’, which come from volcanoes, and are pretty well random. 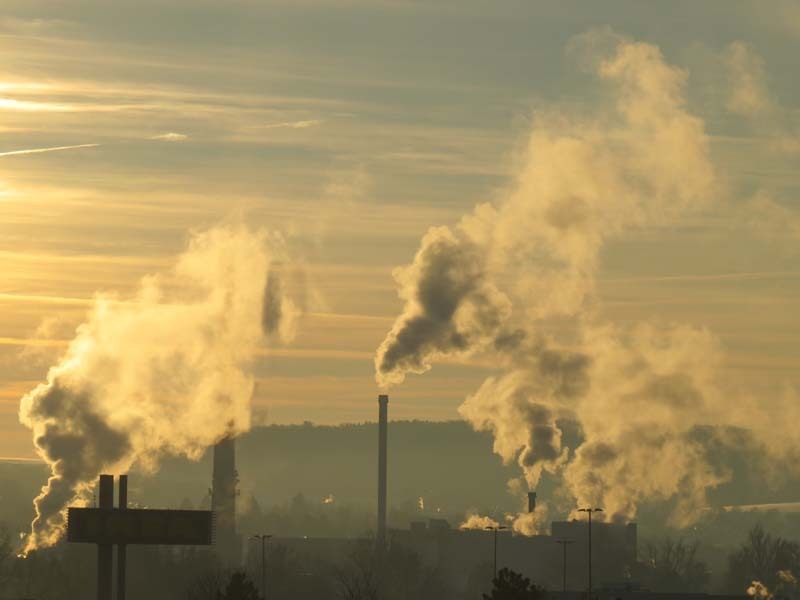 We are responsible for putting the majority of aerosols into the Troposphere from activities such as the burning of tropical forests, coal and oil. To translate these values of ‘Effective Forcings’ into temperature, climate scientists run them through sophisticated climate models. When this is done we see that the calculations match the observed global temperatures beautifully. See the chart below where we see temperature anomalies against a baseline from 1850-1900 plotted against time . (HadCRUT3 is one of the datasets of global temperatures from the UK Met Office). Notice how far short the blue line, from just the natural forcings, falls from the observed truth. The evidence is devastating. But if you want more, I like this excellent animated chart. Just keep clicking on the down arrow at the bottom of the page to get the next frame of the animation. I think that’s a fitting way to close this case.